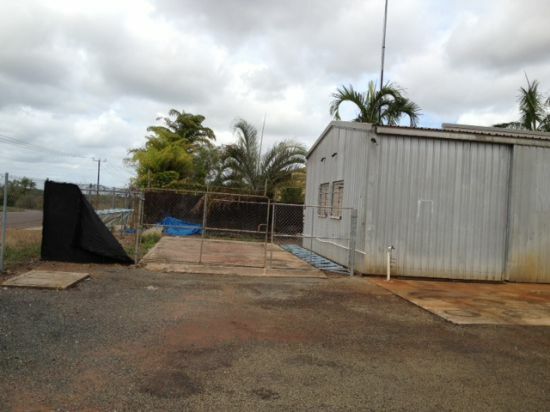 Berrimah small sheds ideal for tradies! Set in a nice complex is this shed. Shed is 66 sqm with yard.. Ideal for the starter tradies.. Currently Shed 2 will is available NOW! the rent is $785.00 pmc. Contact George for an inspection.